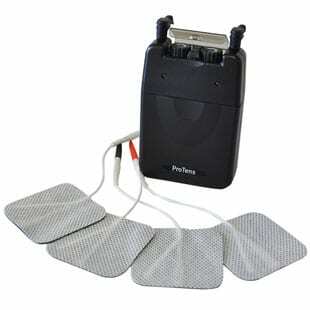 Designed for the patient who needs to strap themselves between treatments. 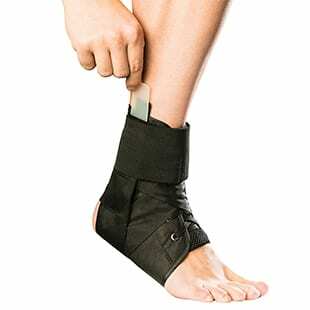 Designed for the patient who needs to strap themselves between treatments. 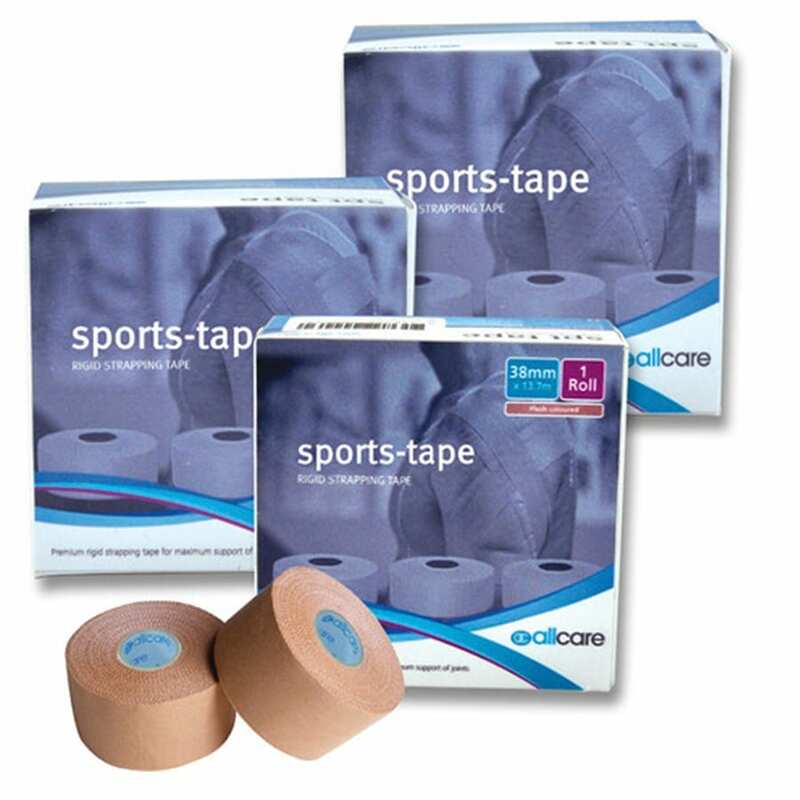 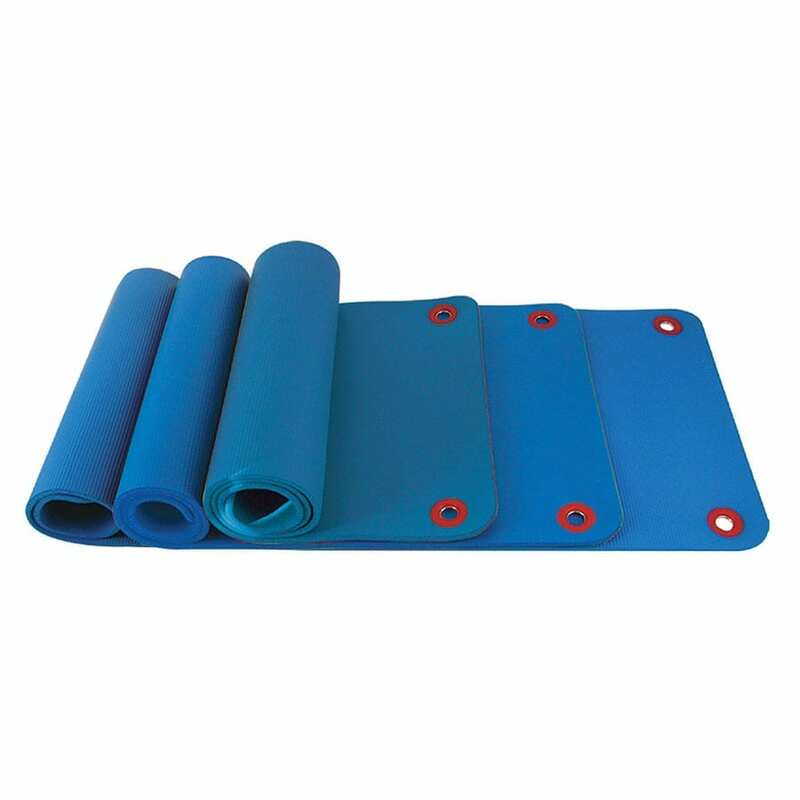 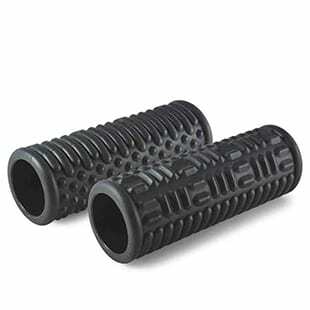 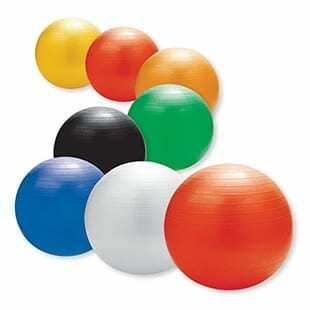 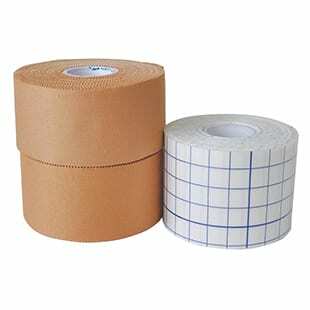 Supplied in a drum and contains 1 roll of Allcare Sport Fixing Tape, and 2 rolls of Allcare Sport Rigid Strapping Tape.